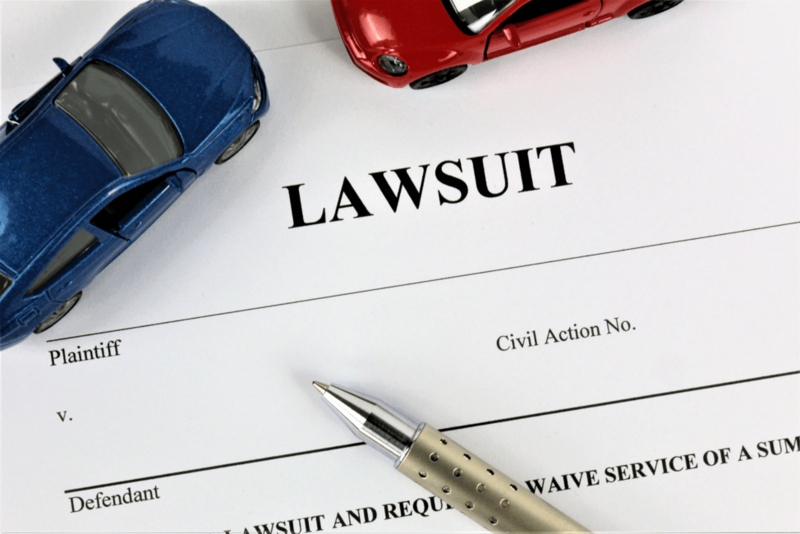 You can file a personal injury lawsuit up to two years from the date of a car accident. A statute of limitations establishes this rule; it restricts your legal rights to collect damages once the deadline has passed. You can also file a wrongful death claim up to two years after a car accident that caused the victim’s death. Statute of limitations come in different forms with different guidelines, which is why you need a car accident attorney in Los Angeles. What Exactly Is a Statute of Limitations? A statute of limitations is a time limit, put in place by the U.S. legal system, for filing a lawsuit. You have a narrow window of opportunity to exercise your legal rights. If this window has expired, your lawsuit can be dismissed by the court or the person or entity you are suing can use the statute as a defense. Depending on your circumstances, different statutes may apply. For example, you have three years to file suit for property damage resulting from a car accident. If the accident involved a state, local, or federal governmental entity, you have six months to file your claim. Then if the entity denies the claim, you can file a personal injury lawsuit against the responsible entity up to six months from the date of denial. A government entity may be a city police department, public bus agency, state highway patrol, municipal sanitation truck company, or common carrier. You might feel like statutes of limitations are restricting. The main reasons they’re in place is so offenders know when they can be sued or brought to court for past wrongdoings. They also force you to act upon a lawsuit quickly, to ensure the evidence is available. Evidence is more likely to be fresh in the minds of everyone involved so they can provide accurate accounts of the incident. But when should you file a lawsuit? Perhaps your injuries are serious and taking a long time to heal. Additional treatments and other expenses can mean you don’t yet know the full value of the claim. What if the treatment fails? To address all uncertainties, your Los Angeles personal injury attorney should work with medical providers to fully understand your treatment plan. Some lawyers suggest waiting; yet attorneys in general advise against settling too early and risking a low payout that doesn’t cover your expenses. Nonetheless, you don’t want to wait too long. It can take months or years to build a case, so you should be in touch with an attorney soon after the accident. Do not wait until a few days before a statute of limitations expires. Your lawsuit will never be filed in time and you’ll miss out on a lot of money. Plus, you may end up being responsible for expenses the at-fault driver should have paid for. The Law Offices of Jacob Emrani has won multi-million-dollar settlements in car accident cases. In addition to our ability to negotiate with insurance companies, we know all applicable laws including statutes of limitations that apply to your case. We are the most trusted car accident attorney in Los Angeles. If you live in Los Angeles County, Orange County, or anywhere in California and your life has been affected by an automobile accident, call 888-952-2952 today for a free case evaluation, and see how our personal injury/car accident attorney services can help you.